Ah yes! 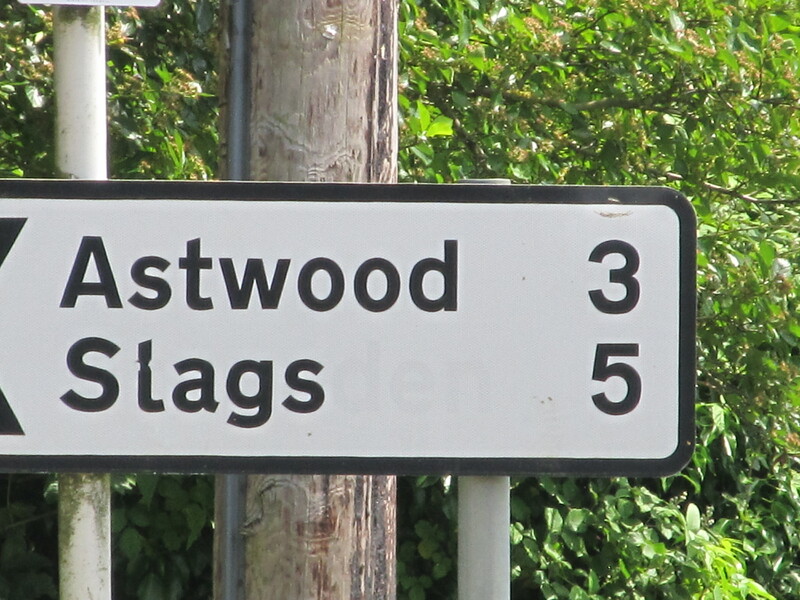 nestling some three miles away from Bedford, the delightful village of Slags. We assume its near Stagsden! And after some months no-one from the council has noticed this wonderful artistic adaption of the roadsign! Alan Moores Dodgem Logic WIde ranging website promoting the much missed magazine! Ian Bone Enough to get anyone worked up! Now or Never Magazine Always informative, often hilarious, Norwich’s indepenedent anarchist newspaper, without them we wouldn’t be here! Thurrock Alternative Media One to watch out for. Good solid local information with the trick of being interesting outsiders. Almost as good as us!